Cemeteries in Miami and Miami-Dade County communities have their own unique guidelines, rules and regulations. 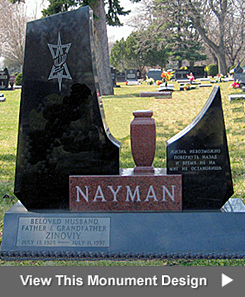 The City Monument Company can answer your questions about the use of upright granite monuments, flat and lawn level markers, bronze markers, mausoleums, headstones and tombstones at most cemeteries. Call 305-594-4628 for assistance. Some cemeteries permit single or individual lawn level markers while others permit single and double (companion) lawn level markers. Certain cemeteries permit upright monuments while others allow flat markers only. Other cemeteries require that the grave stones not only be flat with the ground but they must also be made of bronze. It is important to talk with City Monument before purchasing graves or a headstone to ensure you can have the type of memorial you want. City Monument can give you an all inclusive quote so that you will know the total price for placement of the memorial in the cemetery. 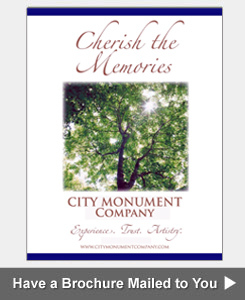 The City Monument Company has been designing memorials, monuments, markers, tombstones and headstones for decades. Our years of experience delivering and installing monuments in the Miami area as well as the Carribbean Islands has provided us with the knowledge to help you understand the memorial guidelines for your particular cemetery. 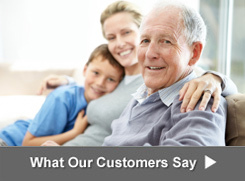 For a quick answer to your question, call us at 305-594-4628. 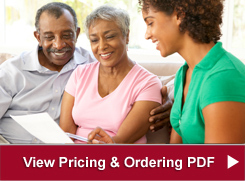 We are happy to explain the requirements and procedures as they pertain to your particular cemetery or situation. For information about rules and regulations related to Catholic Cemeteries in Miami, the Archdiocese of Miami web site has an informative FAQ page. Click here to visit this web site to learn about the Our Lady Queen of Heaven Cemetery in Broward County and the Our Lady of Mercy Cemetery in Miami-Dade County. Call the main office of the City Monument Company at 305-594-4628 if you have any questions about the rules, regulations, requirements and guidelines of your cemetery. Listed below are just a few of the cemeteries and memorial parks in Miami, Miami-Dade County and South Florida that the City Monument Company serves on a regular basis.